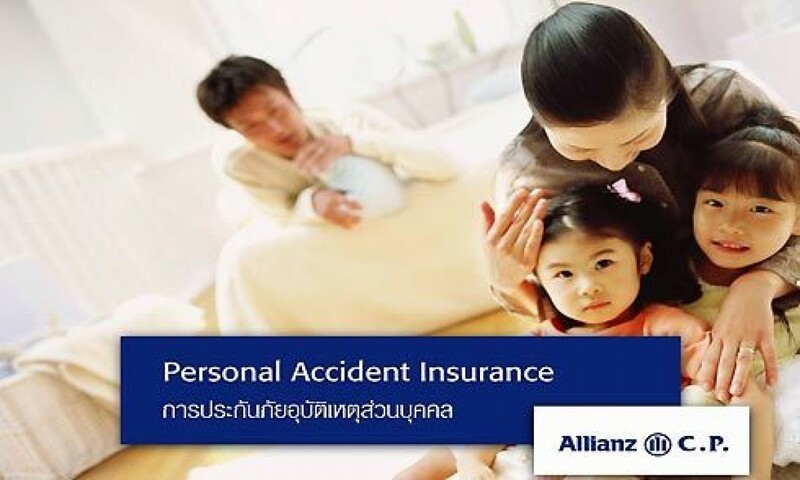 Allianz C.P. 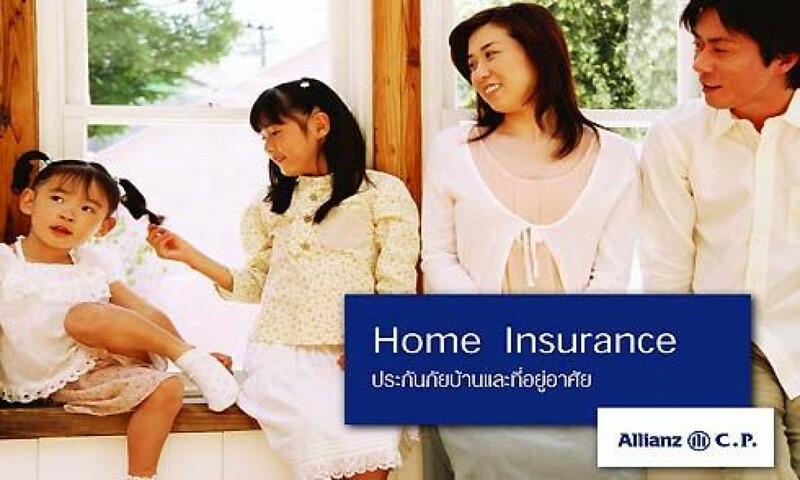 General Insurance Co.,Ltd. 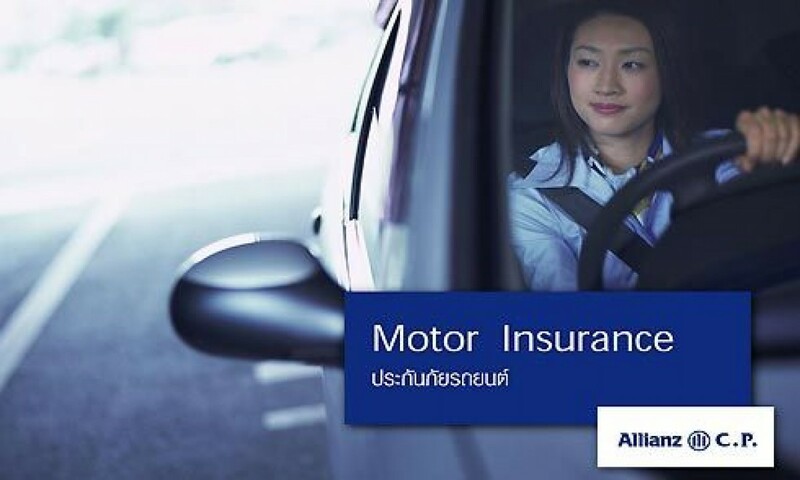 is a leading insurance company in Thailand with a joint venture between two excellent partners, Allianz Group, founded in 1890 in Munich, Germany, with more than 100 years of insurance experience. Serving approximately 60 Million clients in global network with more than 70 countries around the world. 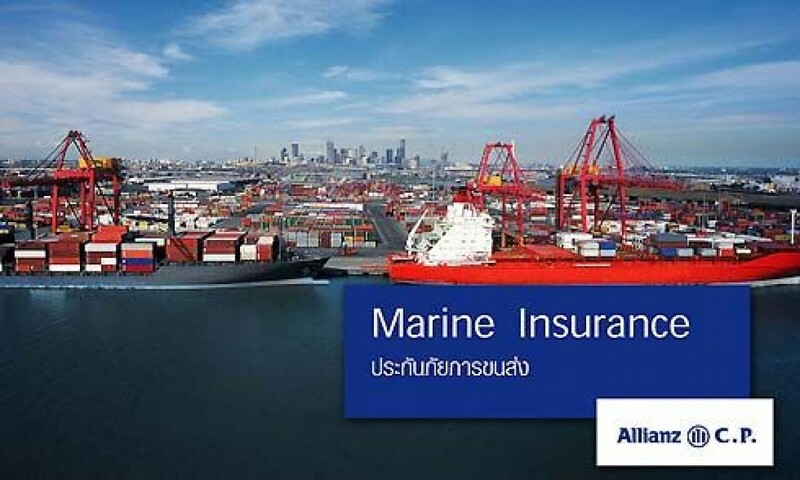 And Charoen Pokphand Group, the largest integrated agribusiness in Thailand, operating over 80 years ago and has been rated No.1 among all companies in Thailand for the fifth consecutive years by Far Eastern Economic Review for excellent management, very strong financial status, long-term professional vision, total customer satisfaction response and overall competitiveness. 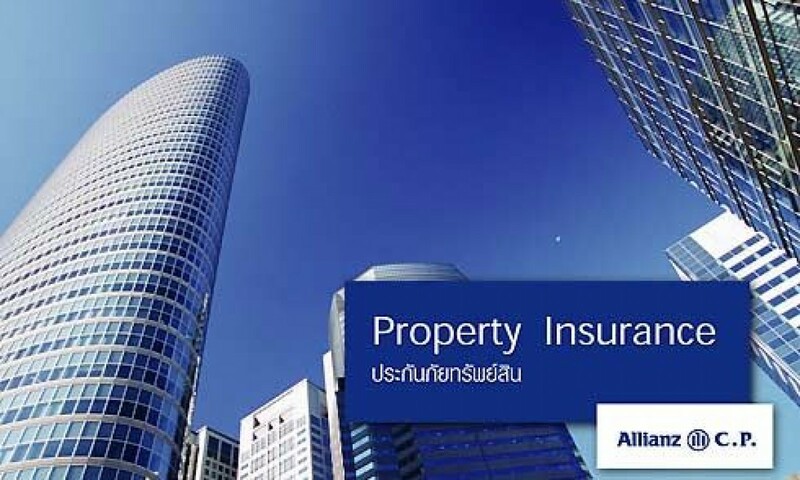 Thanks to the strength of our partners, we have a strong financial base, high capacity, sophisticated risk management and insurance expertise and the ability to tailor our offering to suit your personal insurance needs. 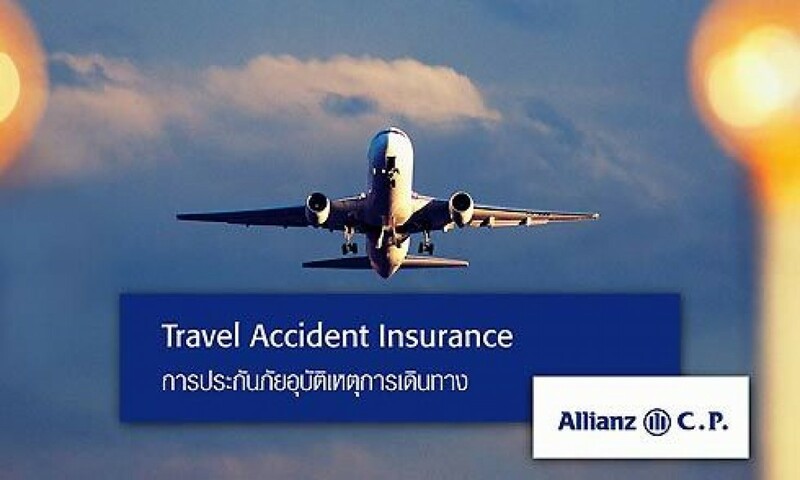 From producer recall to tailor-made insurance programs, Allianz C.P. offers you a wide range of products. 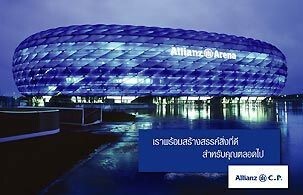 Allianz C.P. The Power On Your Side.